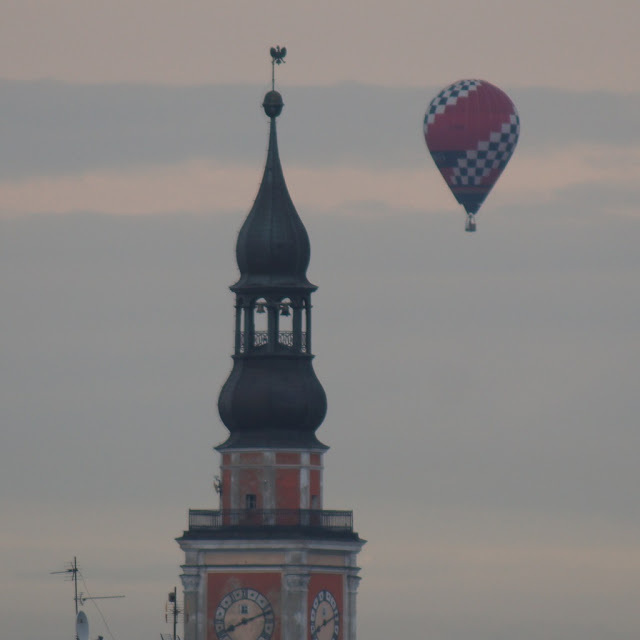 Sylvia Meinl and the town hall of Leszno. 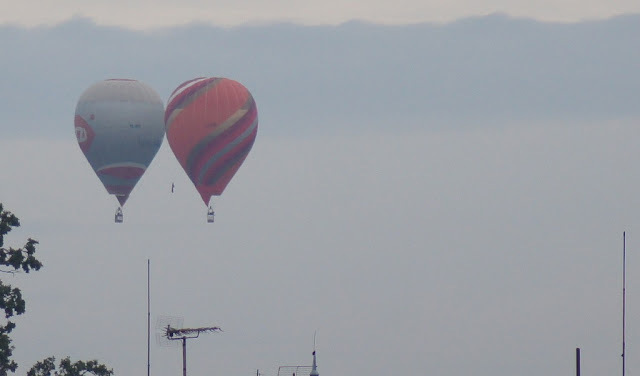 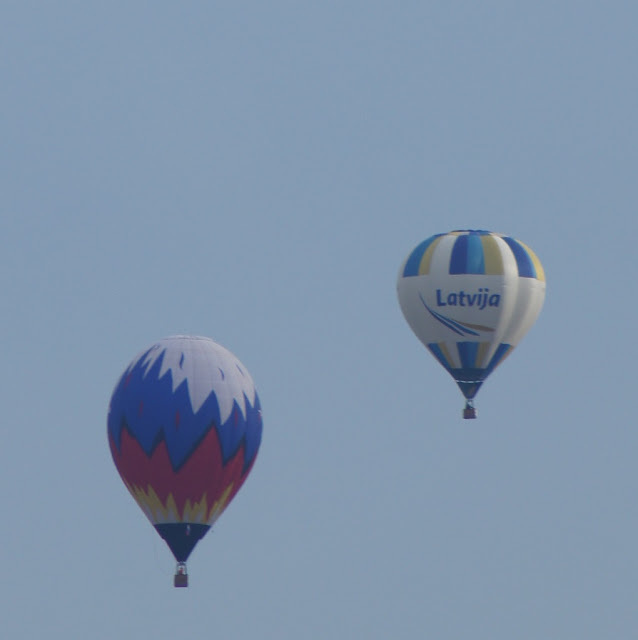 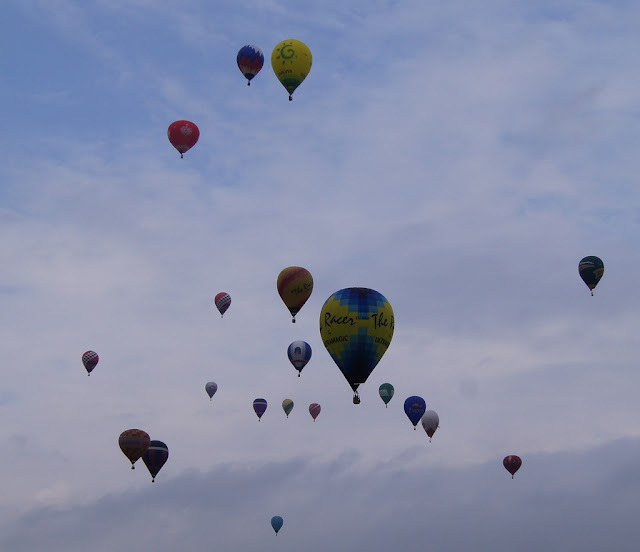 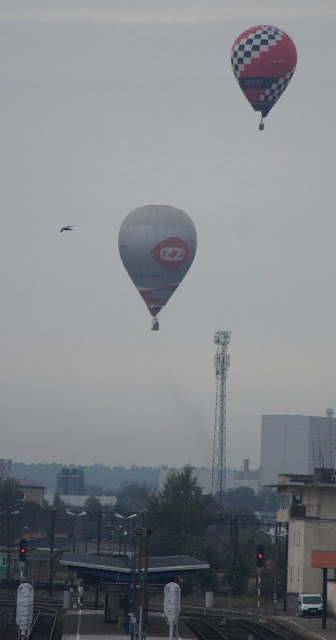 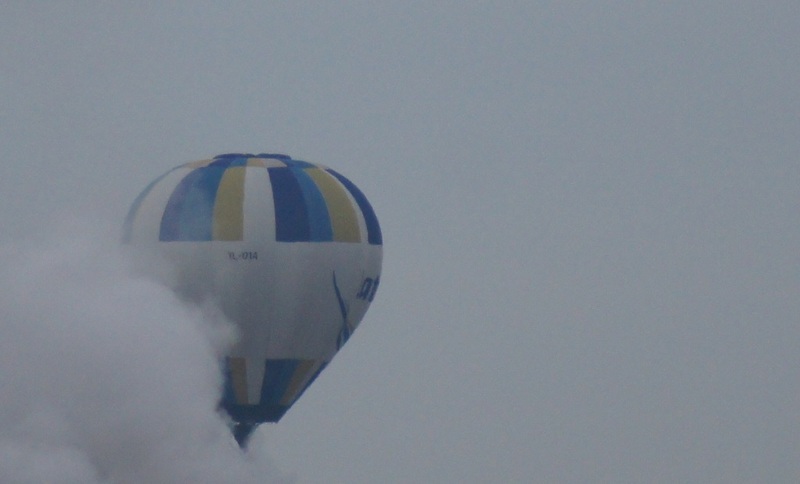 Leszno: Balloons, birds and bell towers. 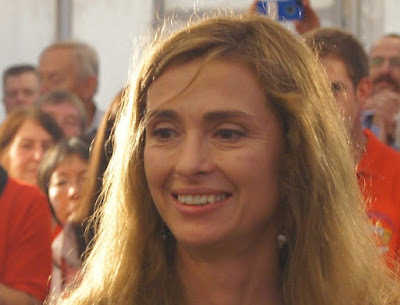 Kristne Vevere and Rita Becz (red). 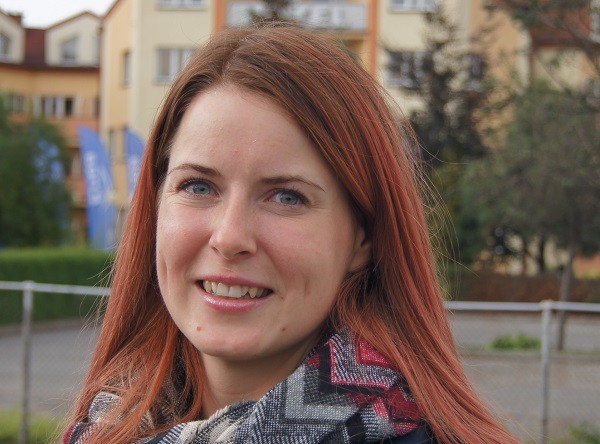 Hotspot in Lezno today: The Railway Station, Agne, Ieva (Skele) and Kristine tried to study the timetables.